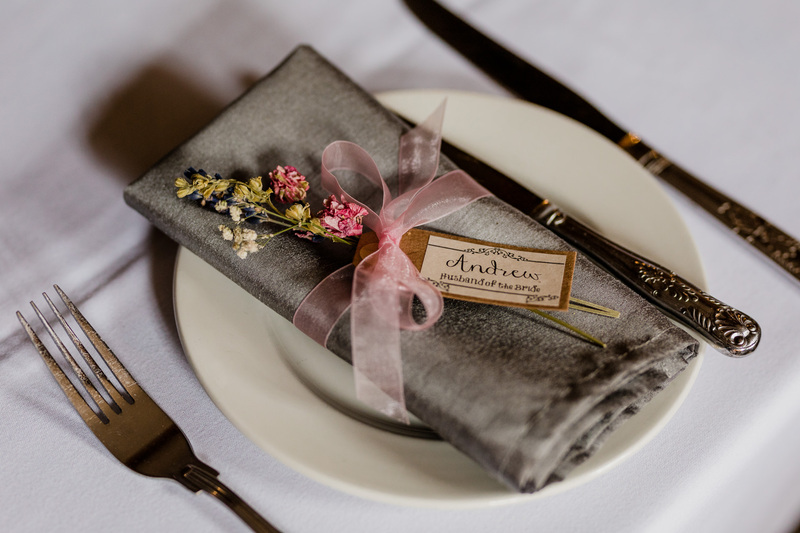 Sarah and Andrew, and the Perfect “Pinterest” Wedding (as quoted by Sarah!) 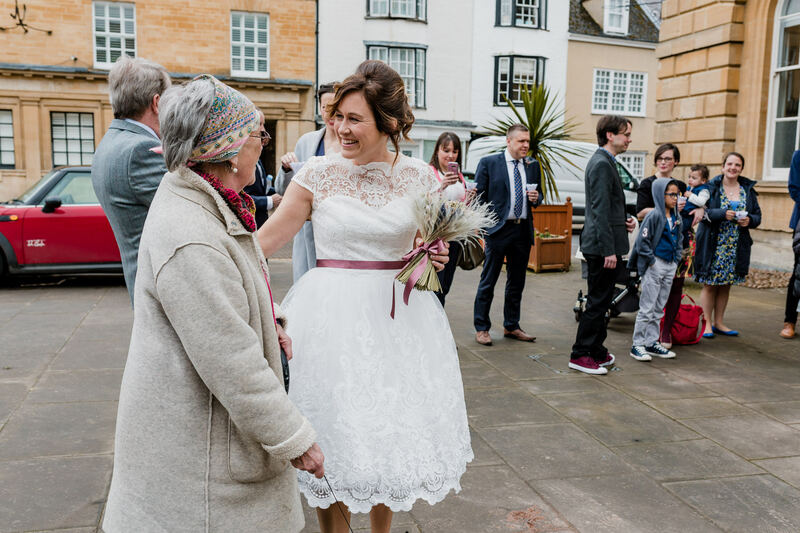 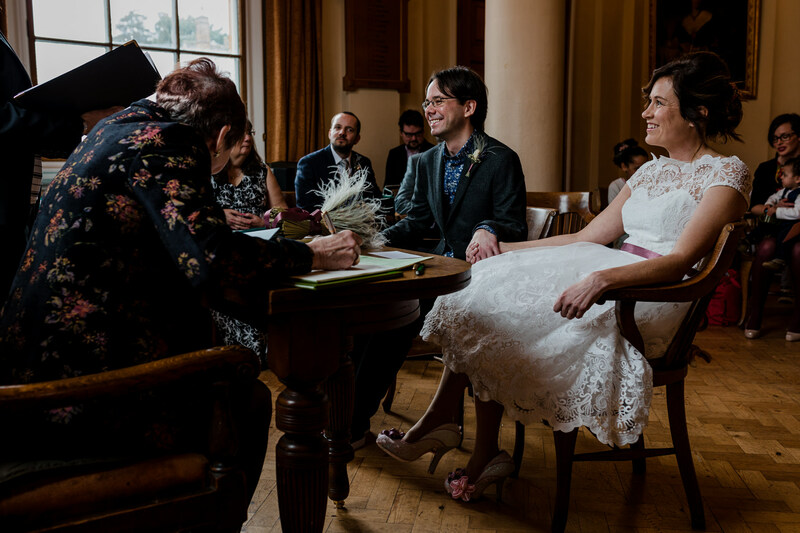 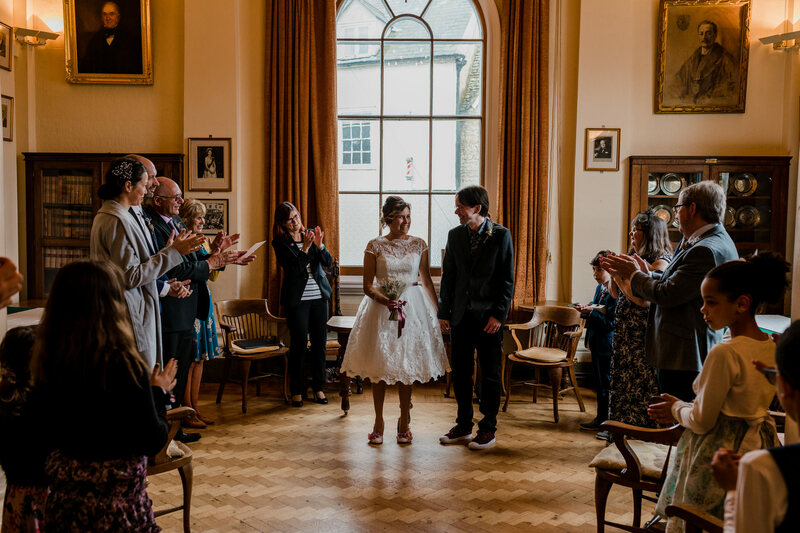 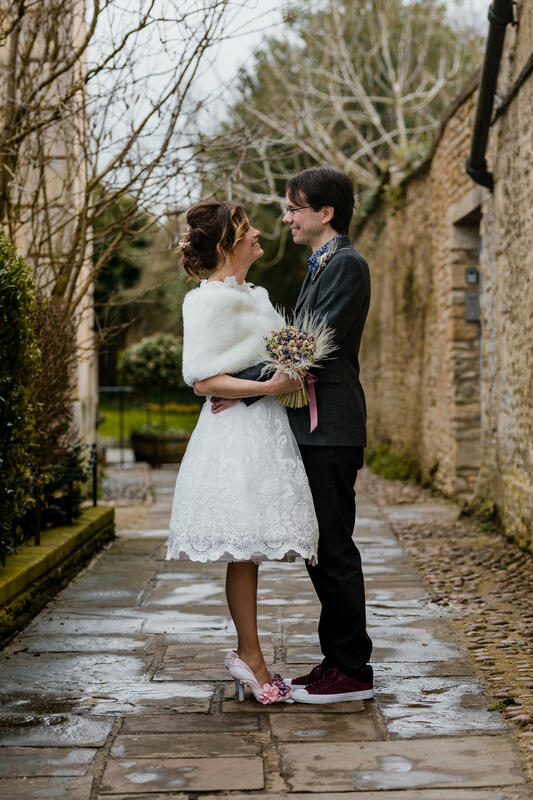 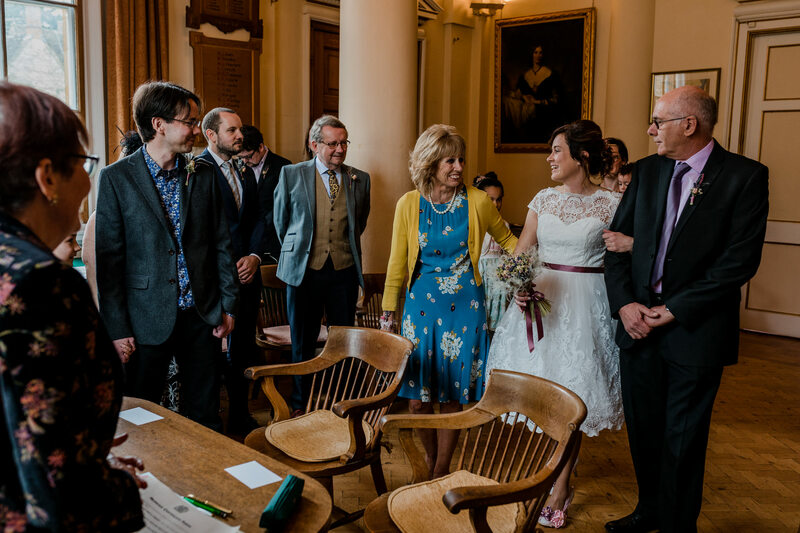 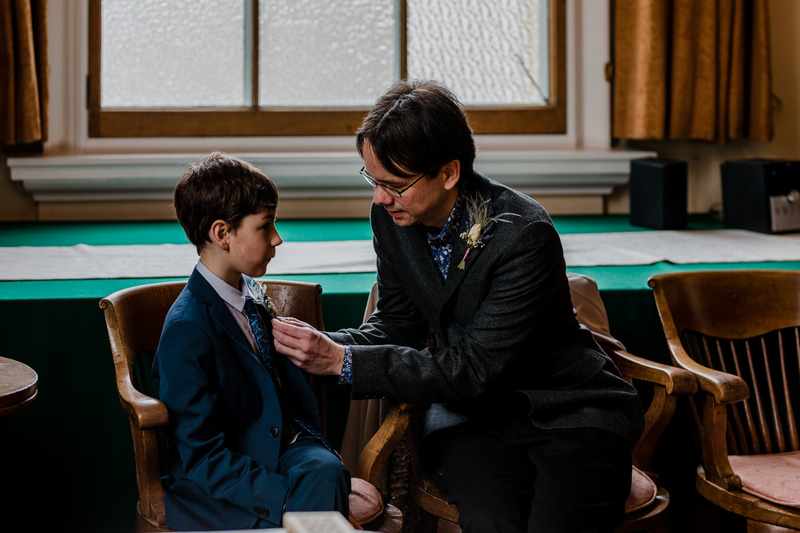 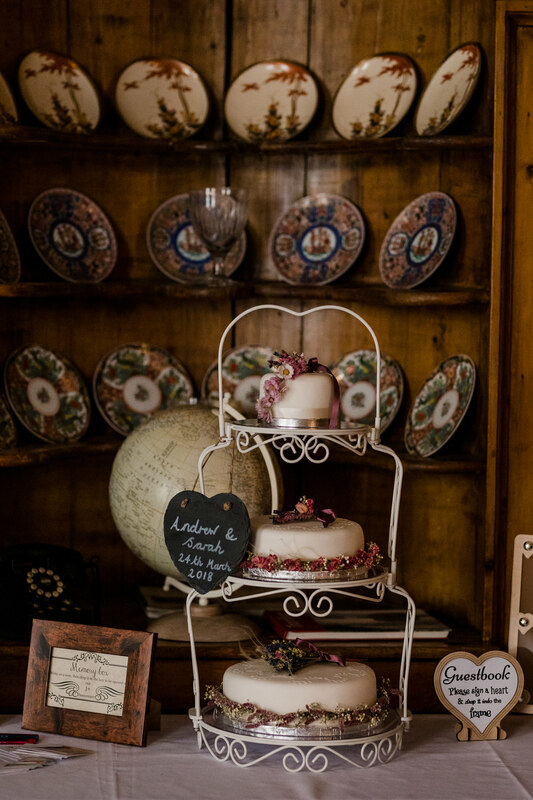 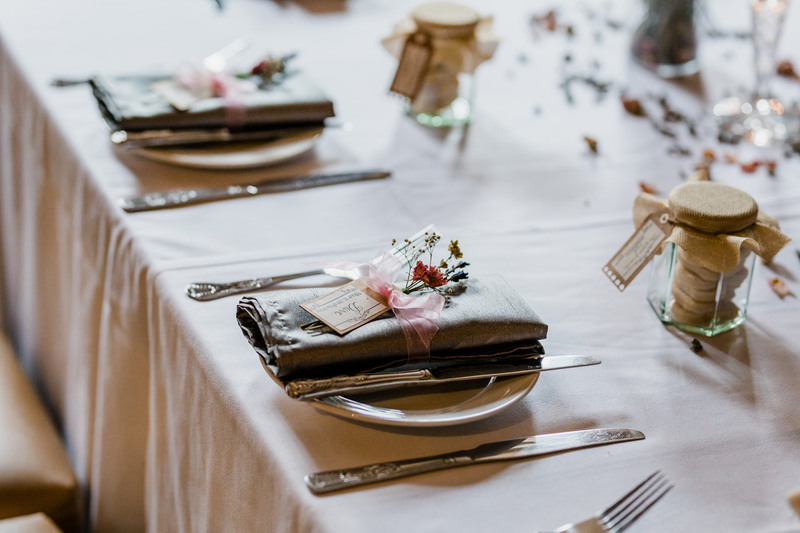 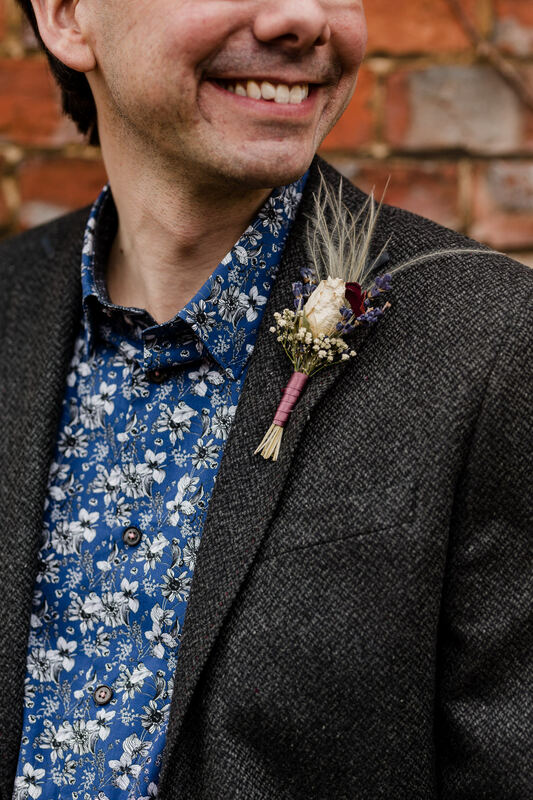 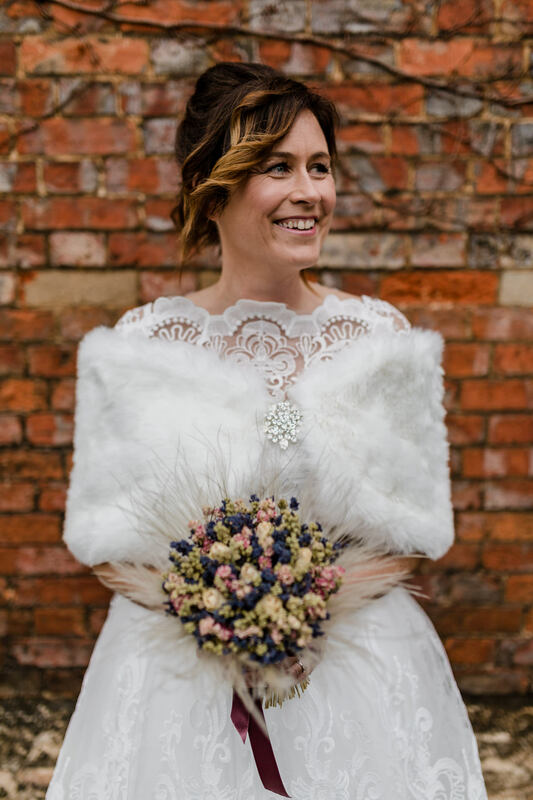 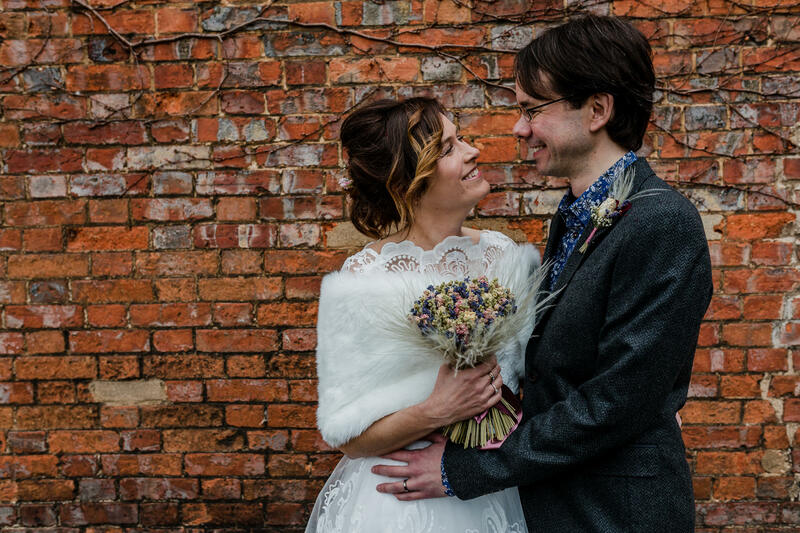 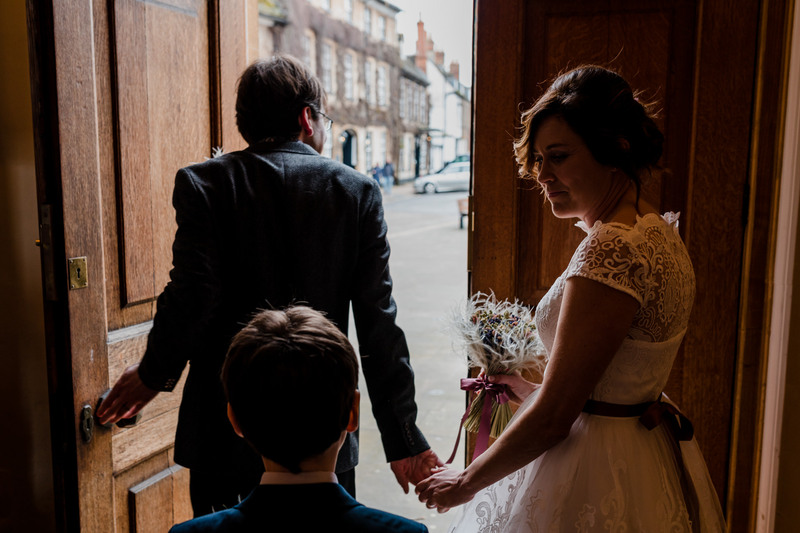 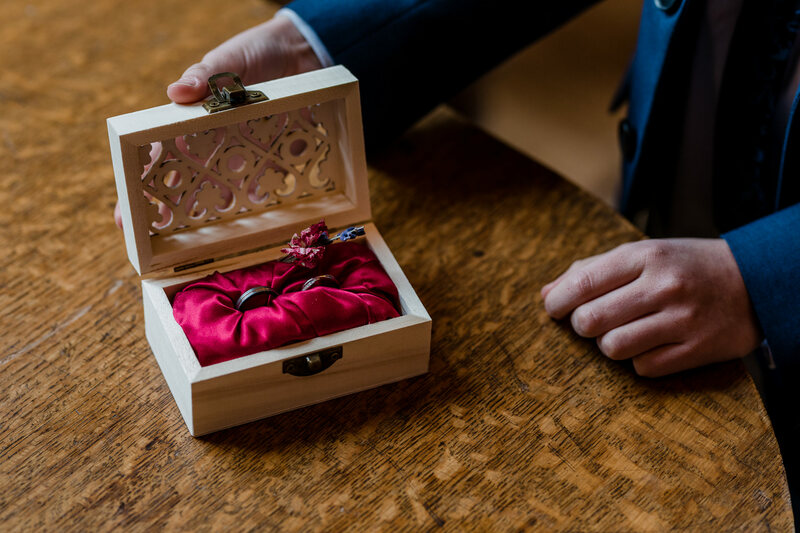 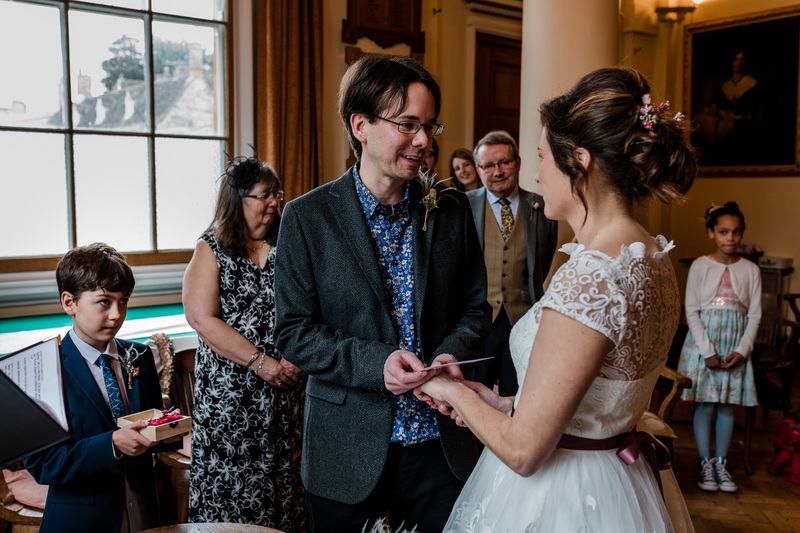 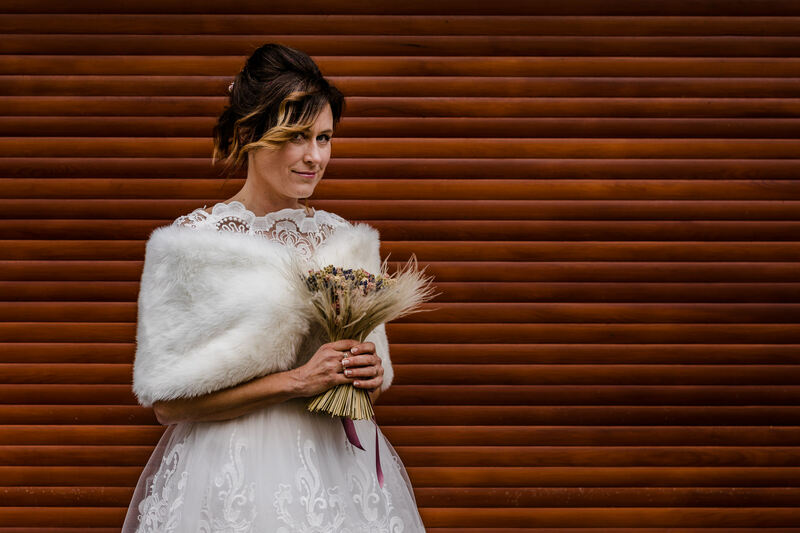 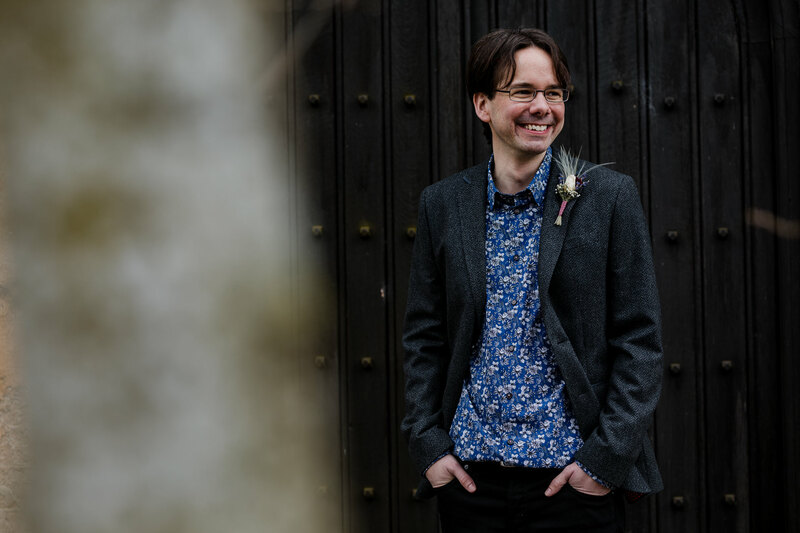 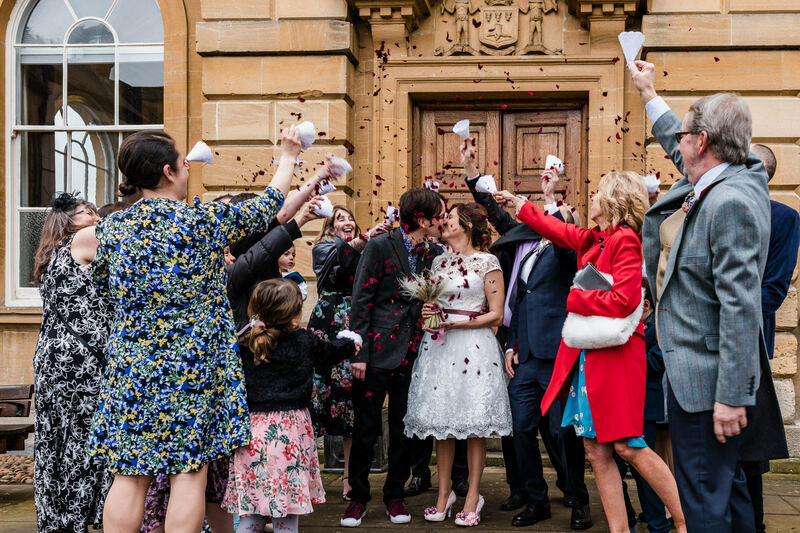 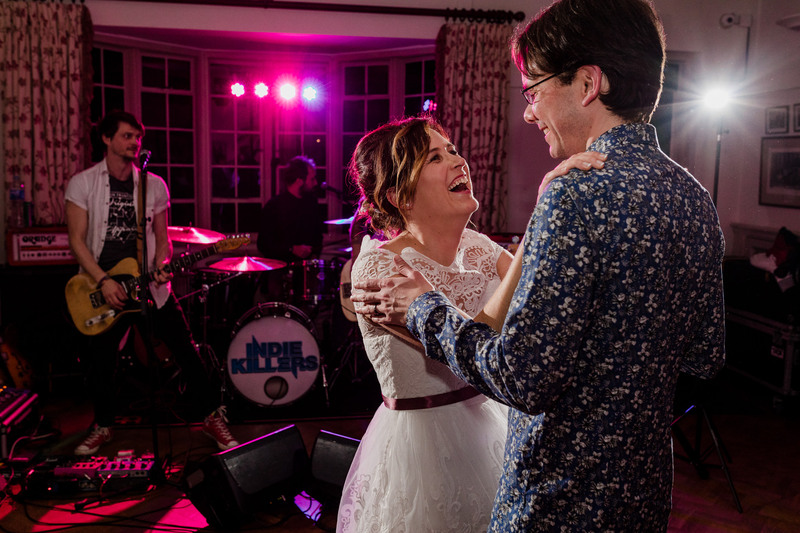 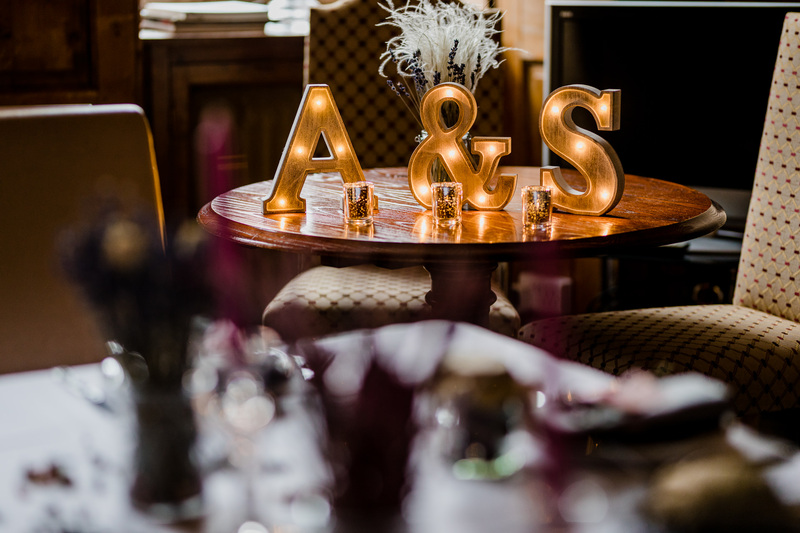 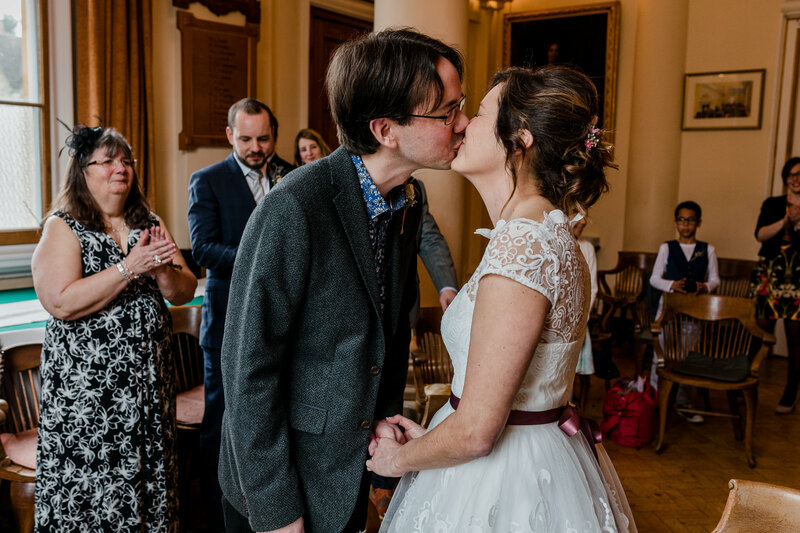 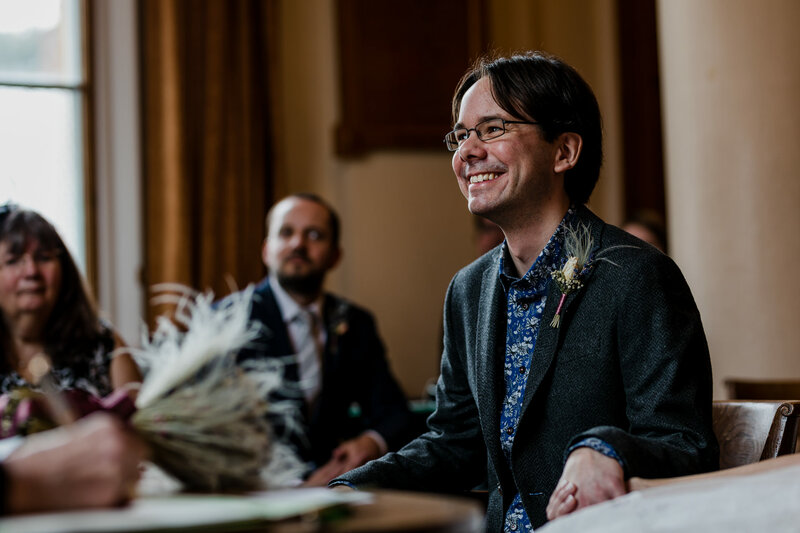 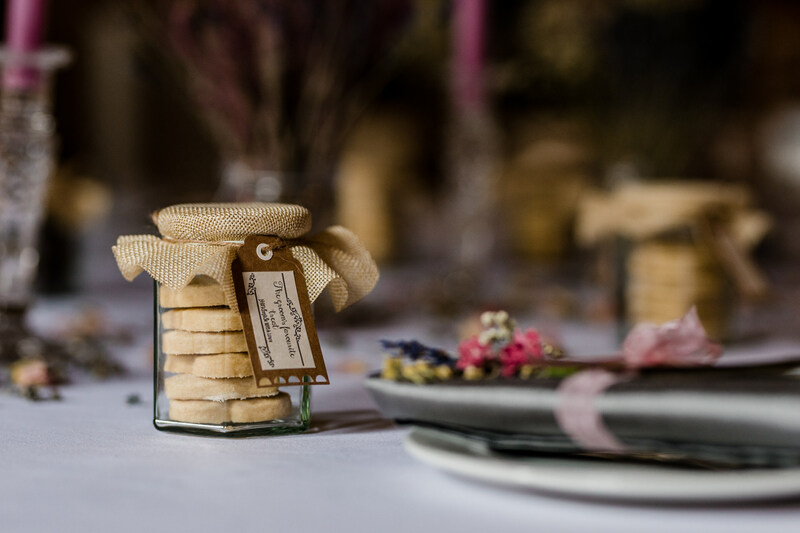 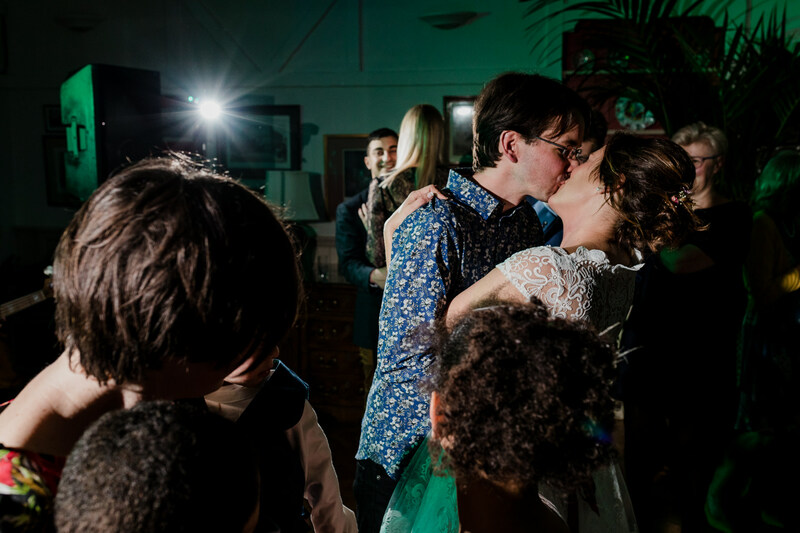 at The Woodstock Town Hall and The Marlborough Arms; a stones throw from Blenheim Palace, was a warm and cosy setting for their wedding vision. 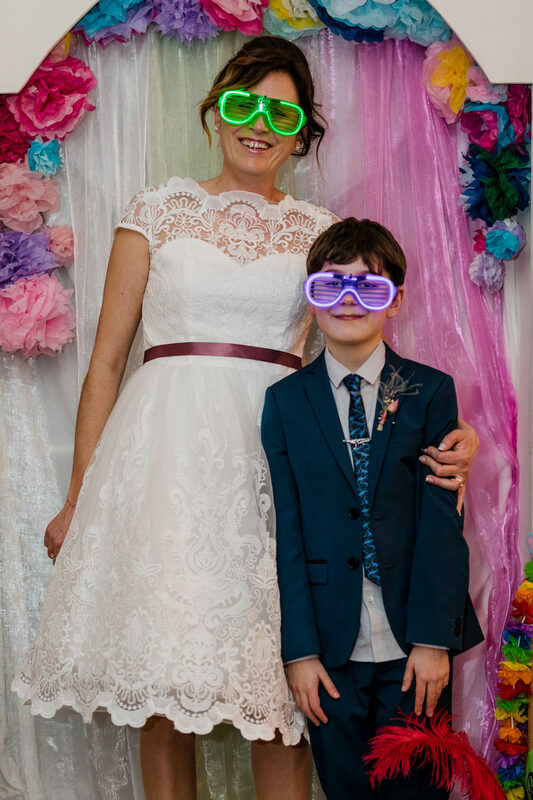 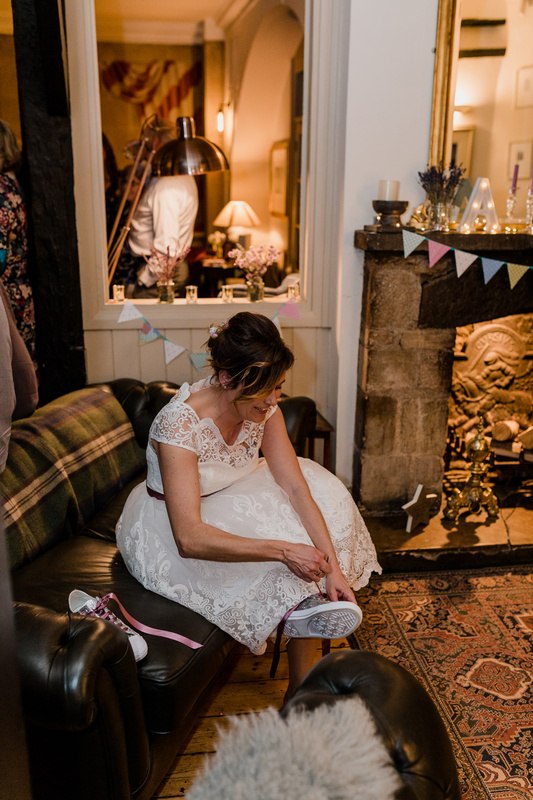 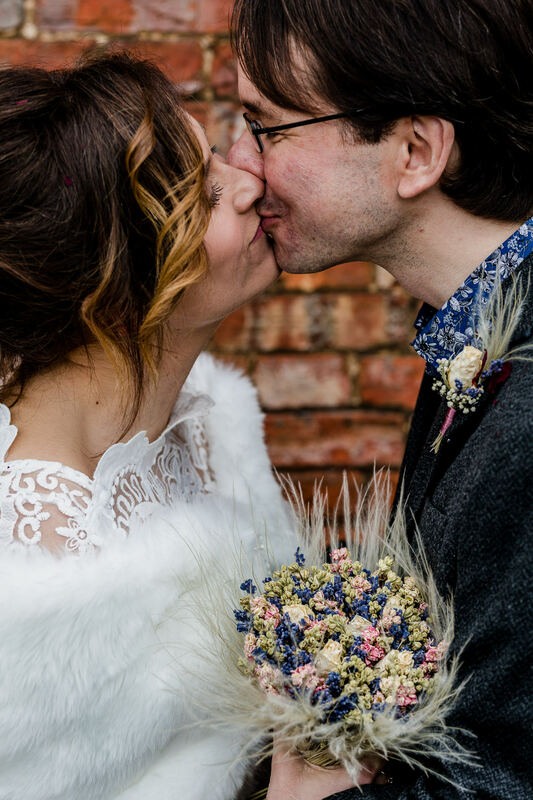 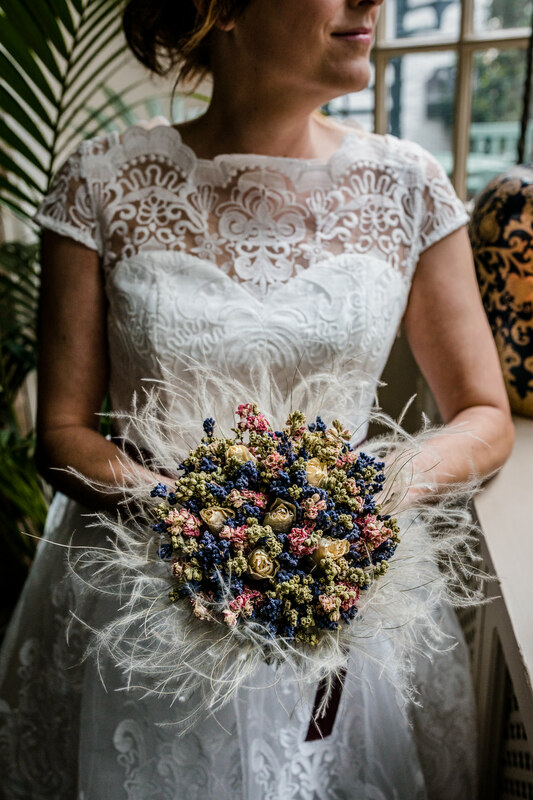 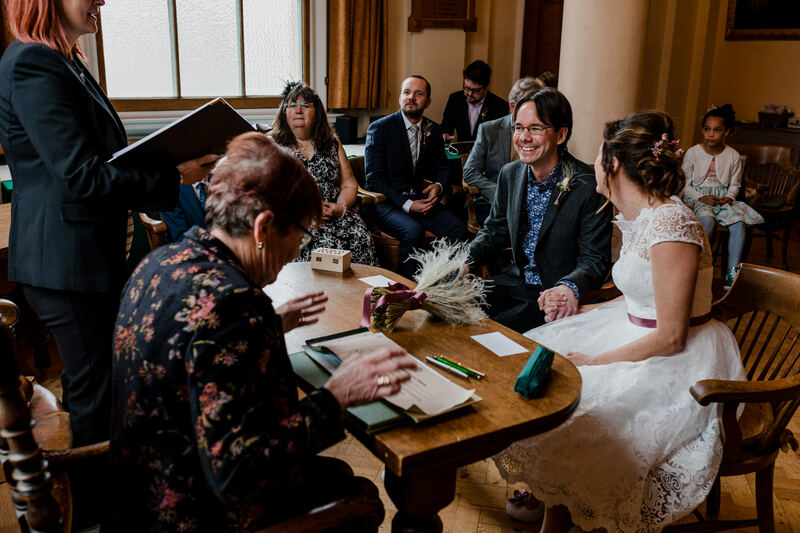 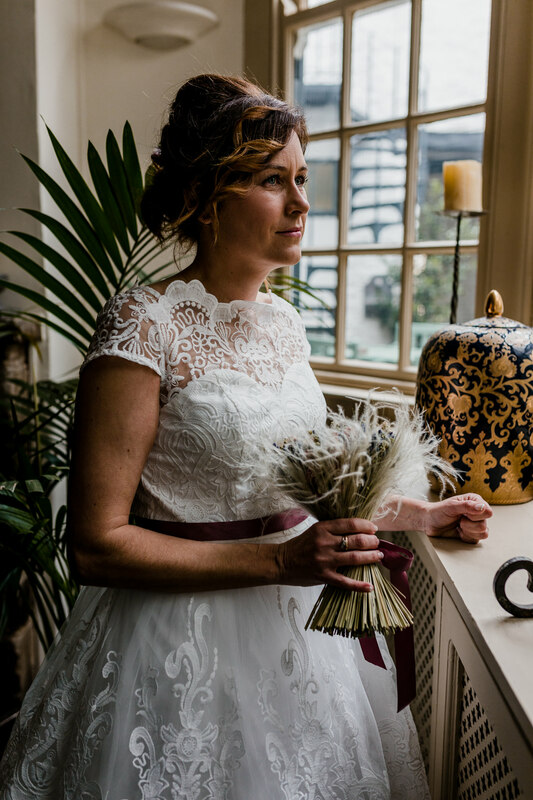 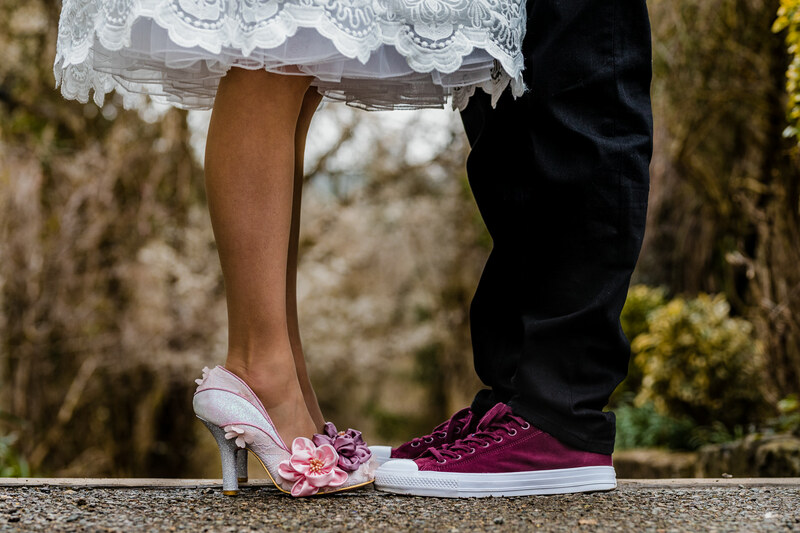 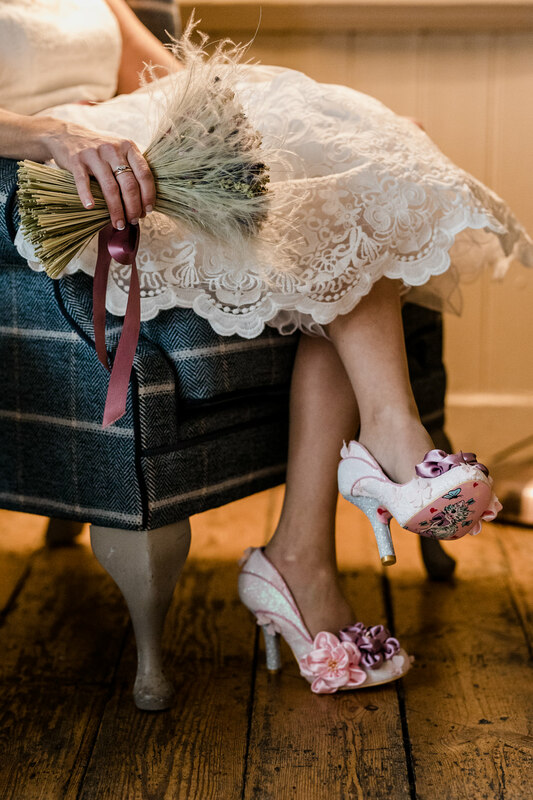 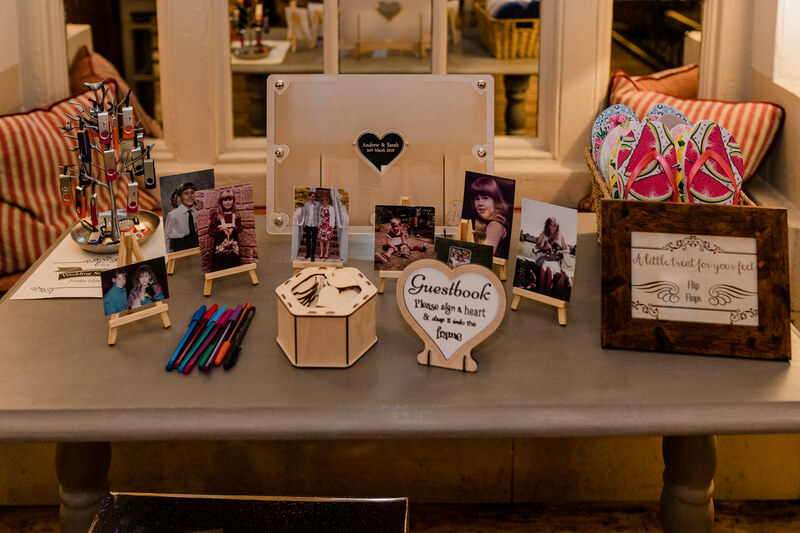 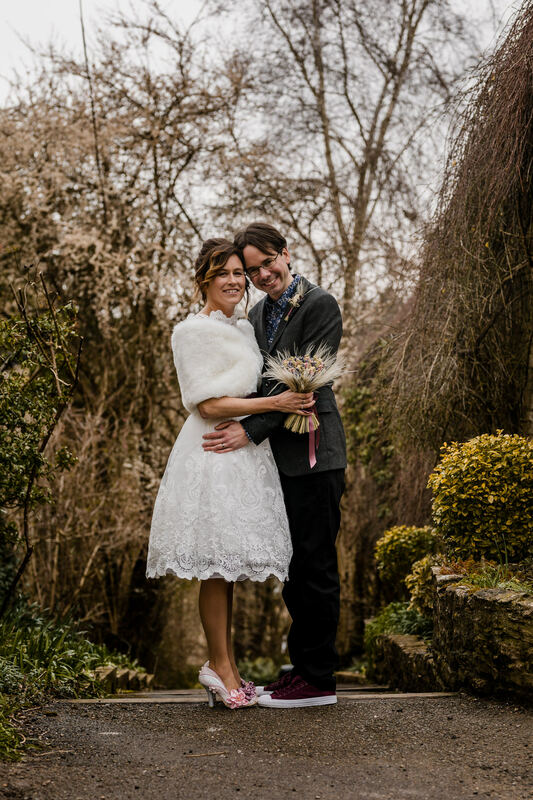 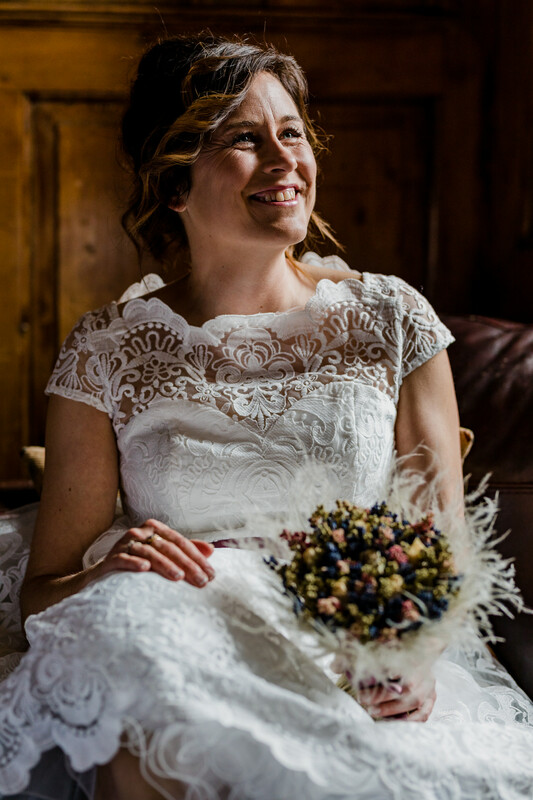 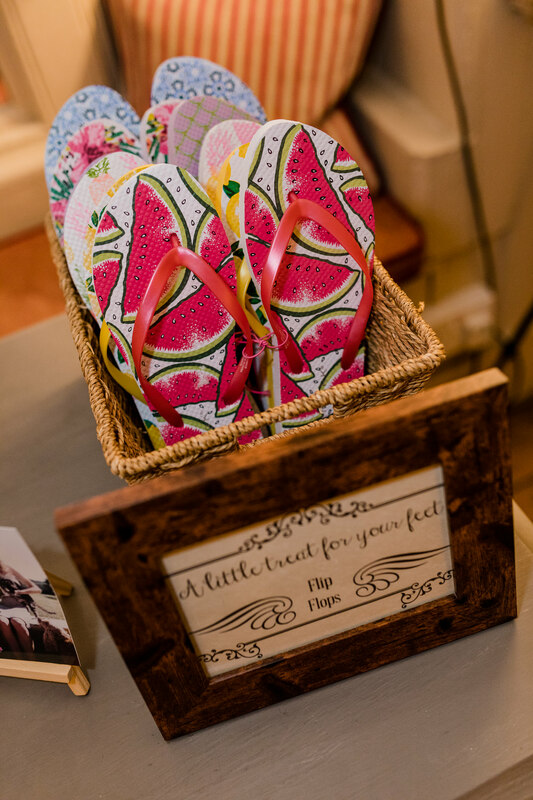 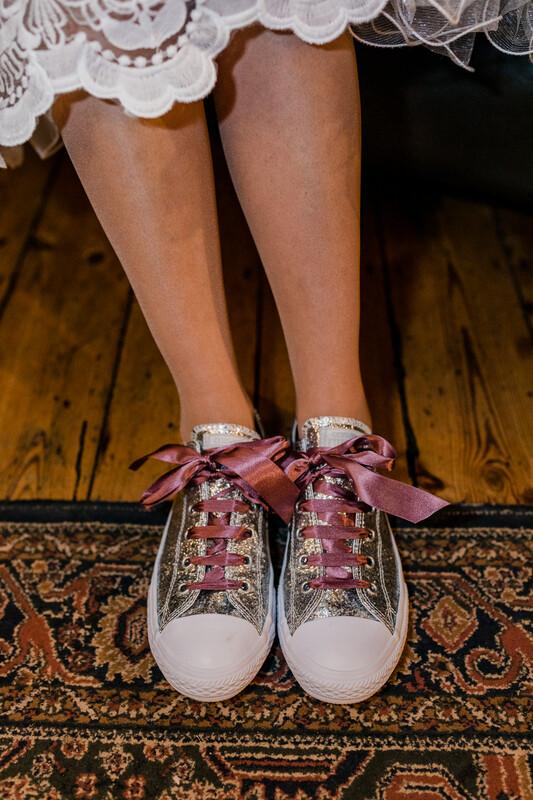 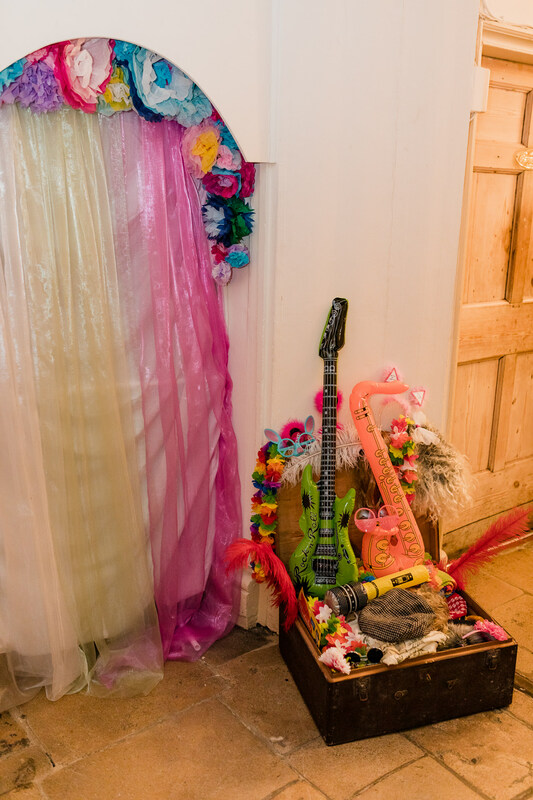 From the hand made bouquet by Sarah herself, to the Irregular Choice and Converse shoes, every detail was carefully thought of to put their individual and loving stamp on what was a very special day. 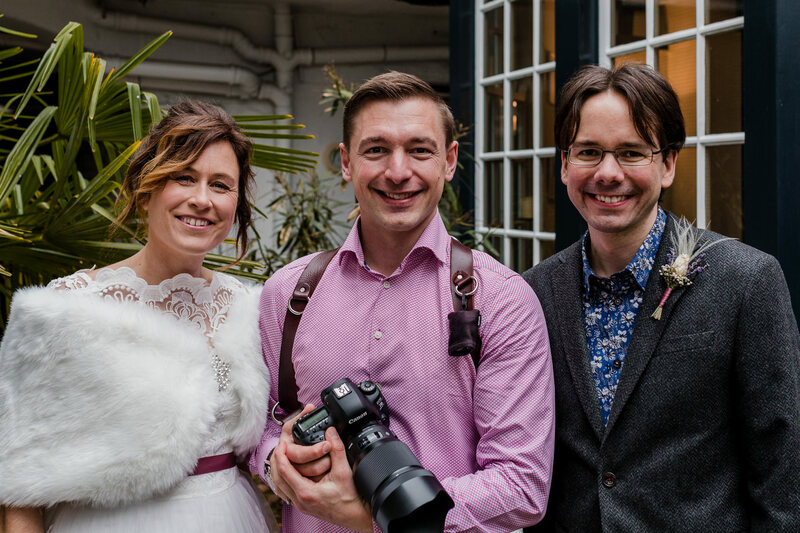 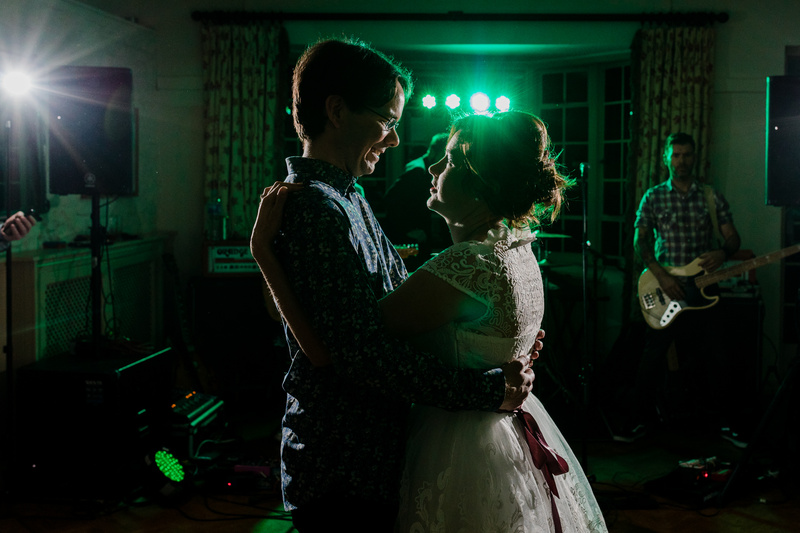 Being March, lighting was soft and created some very atmospheric images, it was a joy to come back from my winter down time and start the 2018 wedding season with a couple full of colour and happiness! 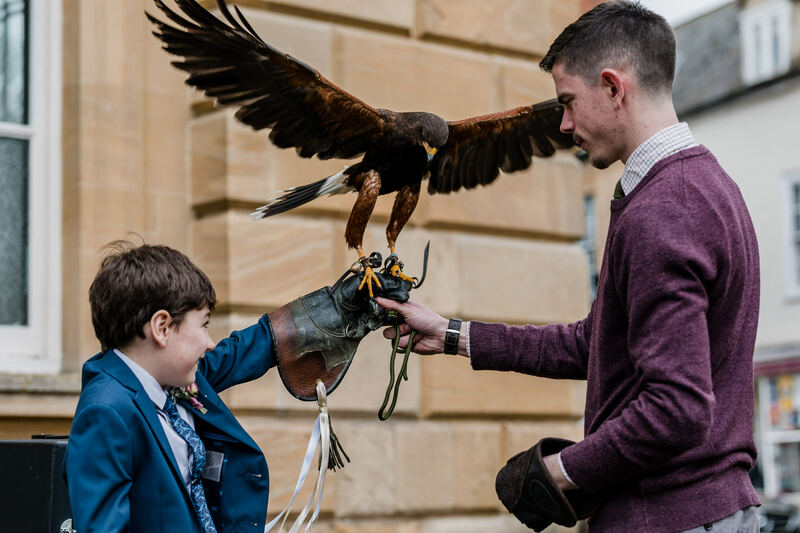 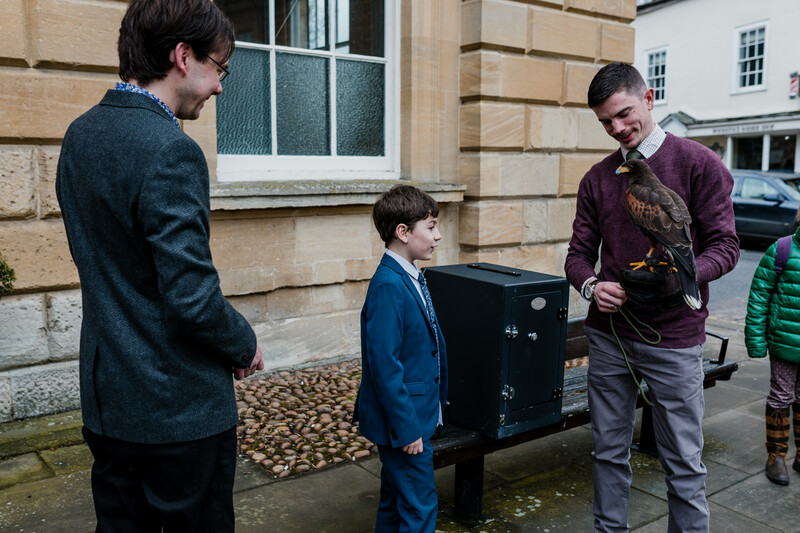 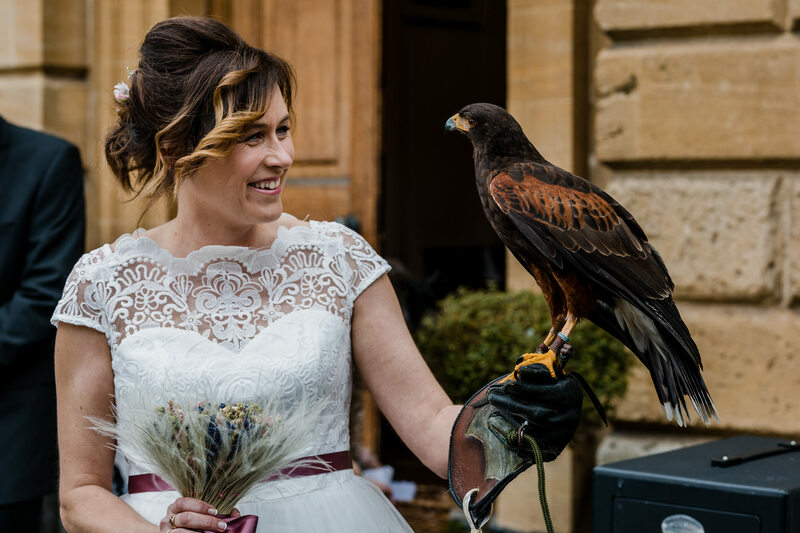 Sarah and Andrew are huge animal lovers, and we were all treated to a wonderful treat in the form of a Falcon! 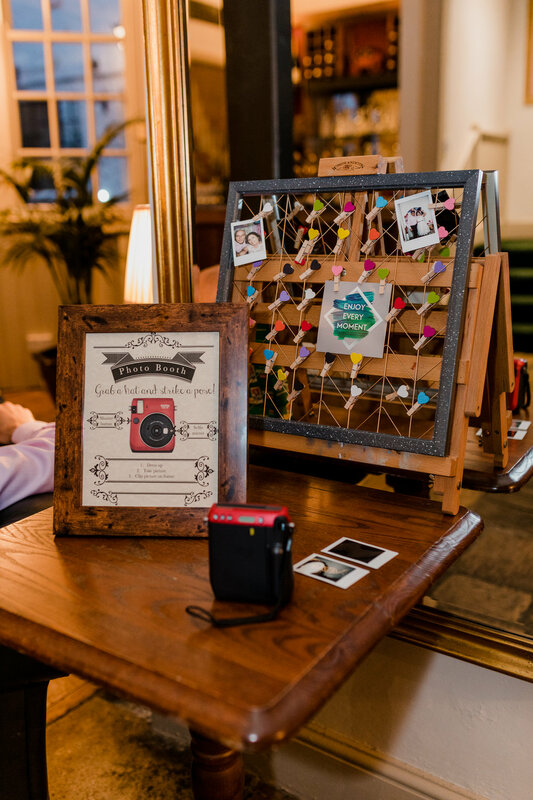 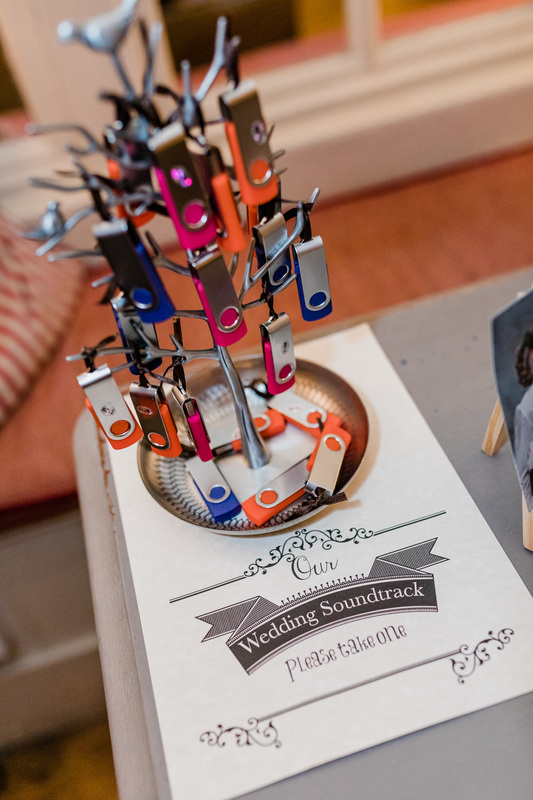 It made for some different and striking images to be printed into their wedding album. 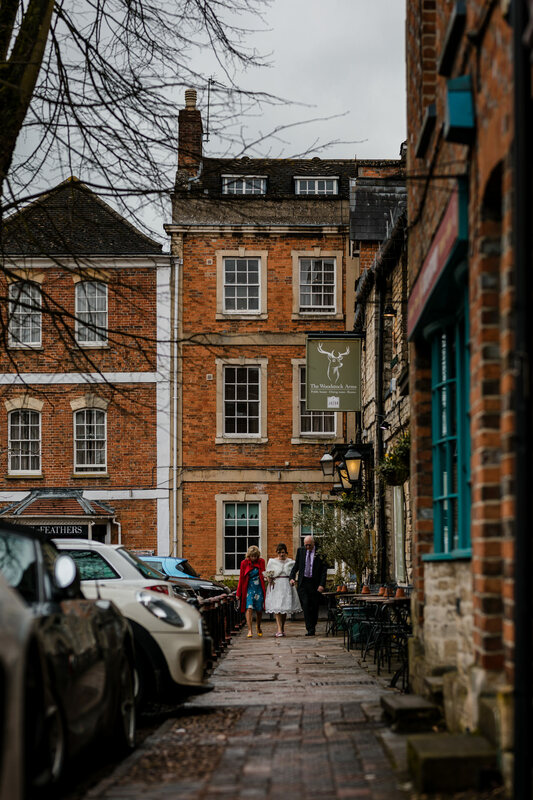 Being based in Kidlington; Oxford, and regularly visiting Woodstock it was so nice to walk around the characteristic streets with Sarah & Andrew. 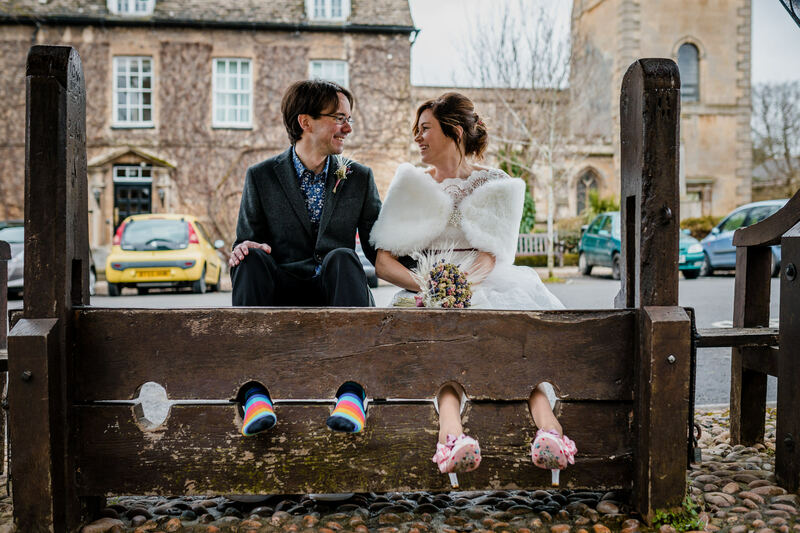 A garage door made a brilliant backdrop for a portrait of Sarah, and the village stocks provided an opportunity to show case Andrews socks! 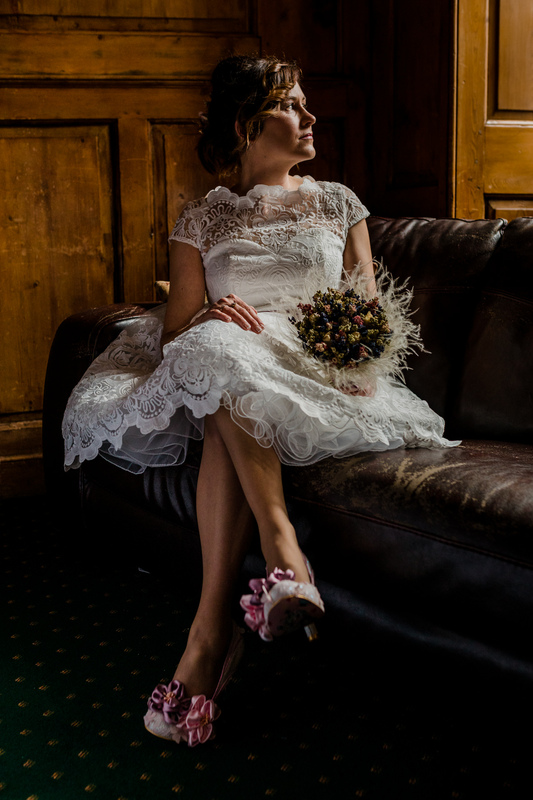 Please LIKE – TAG – SHARE the love thankyou!